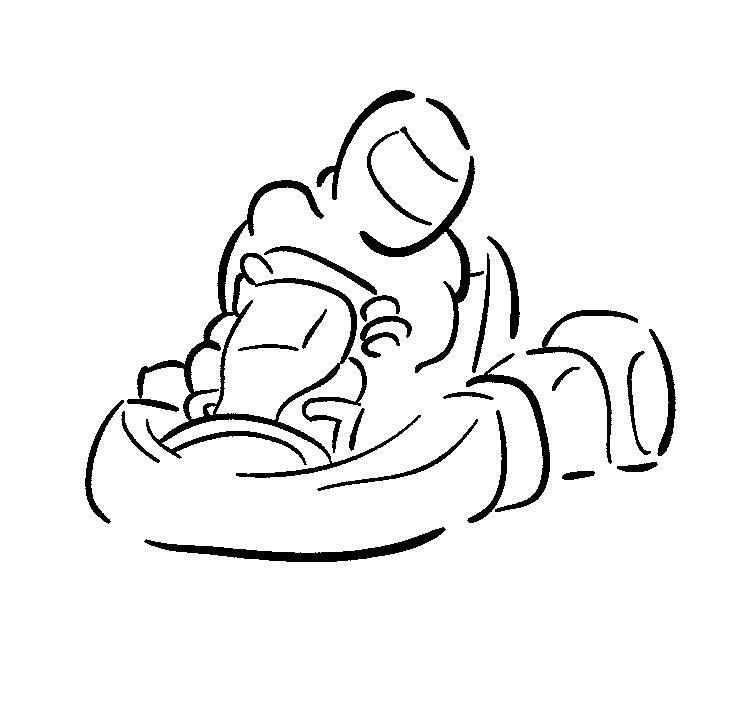 Hold Your Corporate Event at Prairie City Kart Track…and hold on! 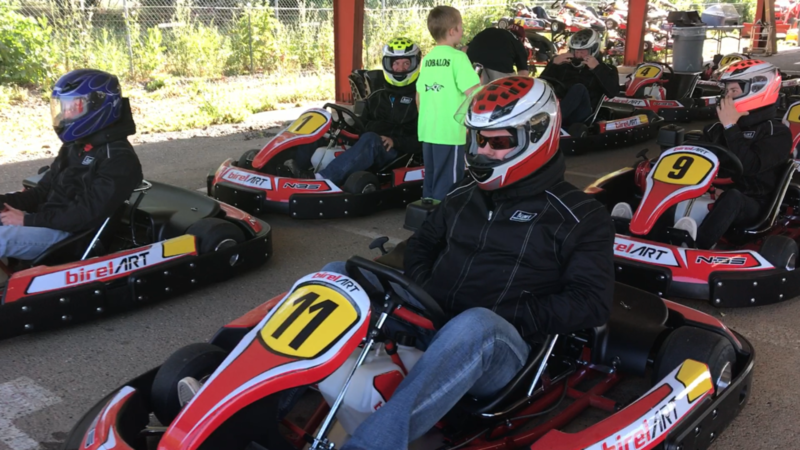 Corporate Events at Prairie City Kart Track are a great fit for many types of groups: a business with its employees or customers, members from an association, social or church group, and even a bachelor party. The only requirement is that the people are ready to get their adrenaline pumping – people find this to be a great bonding event! Our operations are designed to handle groups of all sizes. From 10 or less to 50+, we can make your event a great experience. 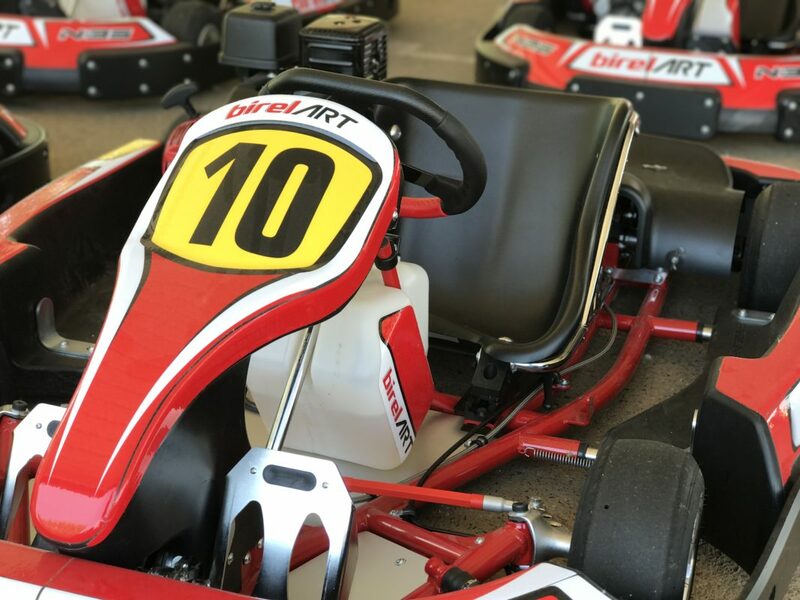 The format of your event can range from open laps, to training with a professional race car driver, to a full blown team endurance race. With multiple catering options, we can help you plan the perfect event for your group. There are available areas to conduct a sales meeting, business training, or an awards dinner. we can help you plan a great event!